Enjoy the luxury of an Auto Dimming Mirror From Attention To Detail. 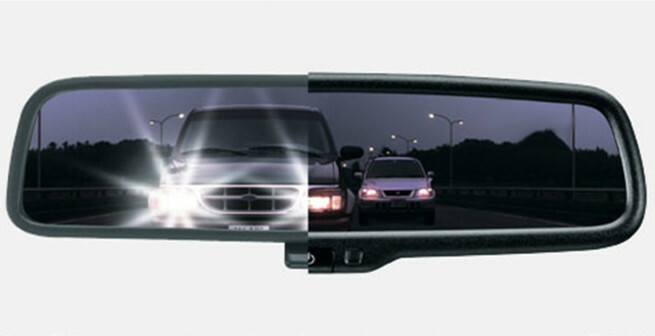 Auto Dimming Rear View Mirror From Gentex. 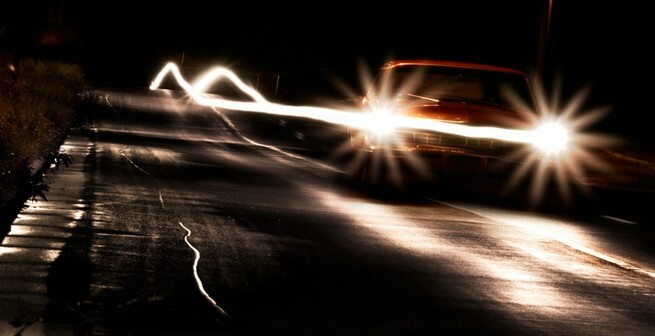 If you’ve ever driven at night, then I’m sure you’ve been in a situation where somebody’s headlights are just bright enough or just at the right level, creating an awful glare in your rear view mirror. While this can be extremely annoying and uncomfortable for you as the driver, it can also be extremely dangerous. And, that’s why we highly recommend installing an auto-dimming mirror in place of your self-dimming rear view mirror. An auto dimming rear view mirror does all the work for you, so you can concentrate on the road ahead. You may be skeptical as to how auto-dimming mirrors work, but it’s actually pretty simple. 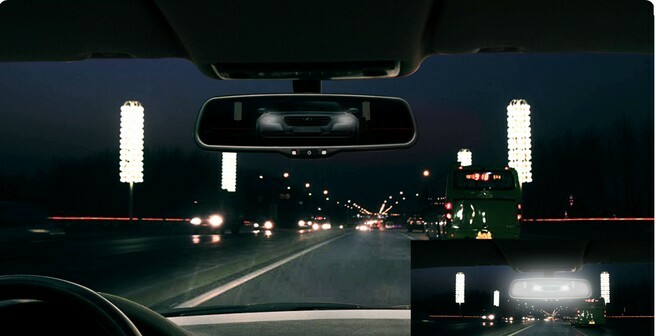 An auto dimming rear view mirror senses ambient light and then fine-tunes the glass’s tint. So, if extra bright beams come up behind you, you’ll never even know— your mirror will automatically adjust before you have a chance to notice. When choosing your new auto-dimming rear view mirror, you have several different styles and brands to choose from. Many auto dimming rear view mirrors even double with compasses and thermometers. In order to get the best rear view mirror possible, we recommend you choose a brand you can trust, like Gentex. As for style, choose one that gives you the view and the extra features that you want. Take a look at the Gentex mirror, for example. This rear-view mirror comes in several different styles to best suit your needs.Choose from compass, temperature, Homelink, or combined the features you want. Also know that Gentex has nearly 40 years of experience designing some of the top-rated mirrors on the market and is also an OEM supplier. They make mirrors for GM, Ford, and many other companies. Ask us how to install one of these mirrors in your vehicle by clicking the start button.